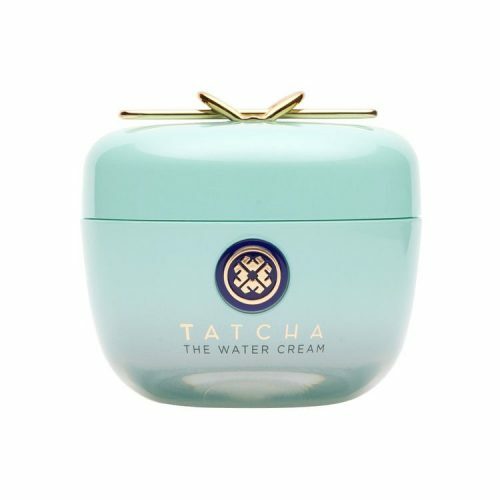 Tatcha’s annual 20% Off Friends & Family Event is here! If you have been wanting to try this skin care brand inspired by the ancient beauty rituals of Japanese geisha’s to achieve a smooth, porcelain complexion, from now until 15th November, you can take 20% sitewide with code FRIENDS18. Instead of paying USD $20 for international shipping, get your purchase shipped free to our US warehouse as long as you spend a minimum USD $25!